Go green with this modern flower comb. A modern take on a vintage style. The one size fits all style. Perfect for the warmer summer months. You'll want to learn this hack ASAP. Perfect for parties and holidays, alike. The chicest half-up braided style. Early morning-friendly hairstyles to consider next time you're in a pinch. How to keep your hair in check while you conquer the world. 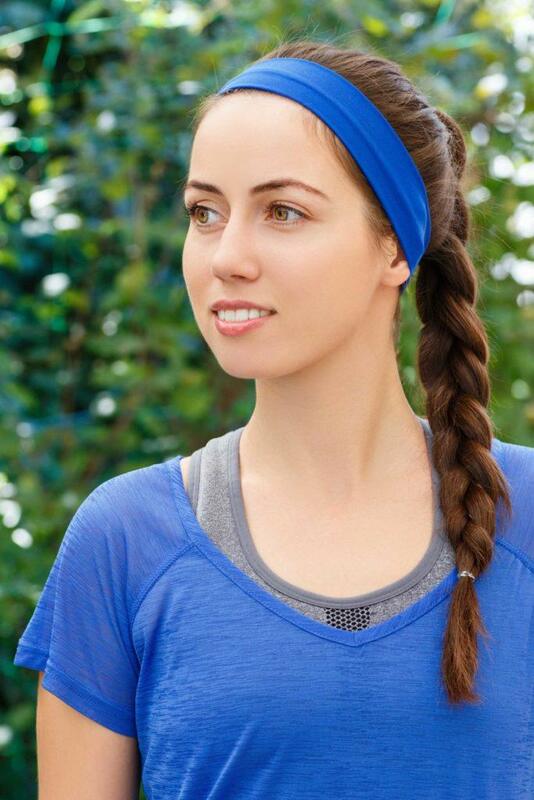 This braided ponytail is perfect for the gym. Take a look at our top 10 favorite how to hairstyles tutorials. 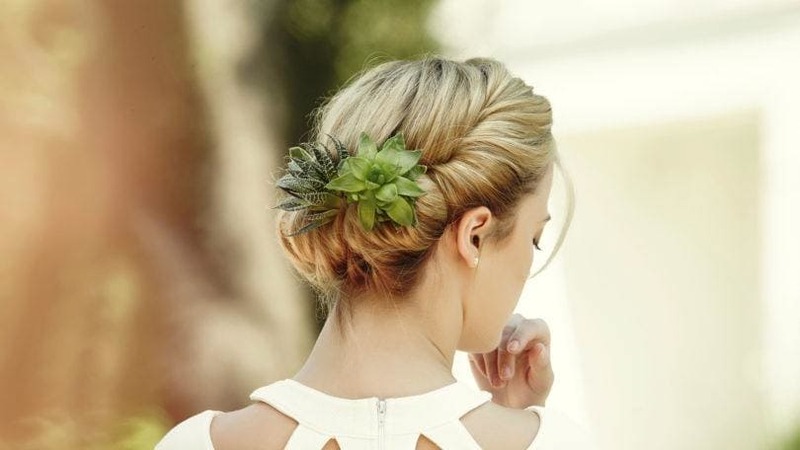 Go green with this modern flower comb and how to do hair fit for a modern day princess. 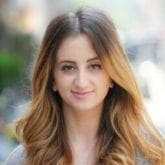 Ideal for an afternoon summer wedding or a beach vacation you have lined up for the end of the summer, the succulent hair trend translates beautifully for any daytime event. As the tutorial notes, be sure to finish off your look with a spray of TRESemmé TRES Two Freeze Hold Hairspray to keep the look in place. Hair tutorials: A modern take on a vintage style and a lesson in how to do hairstyles in a modern way. Bring a vintage style straight into 2018 with these soft retro curls. Follow our easy-to-understand step-by-step tutorial to achieve this look. 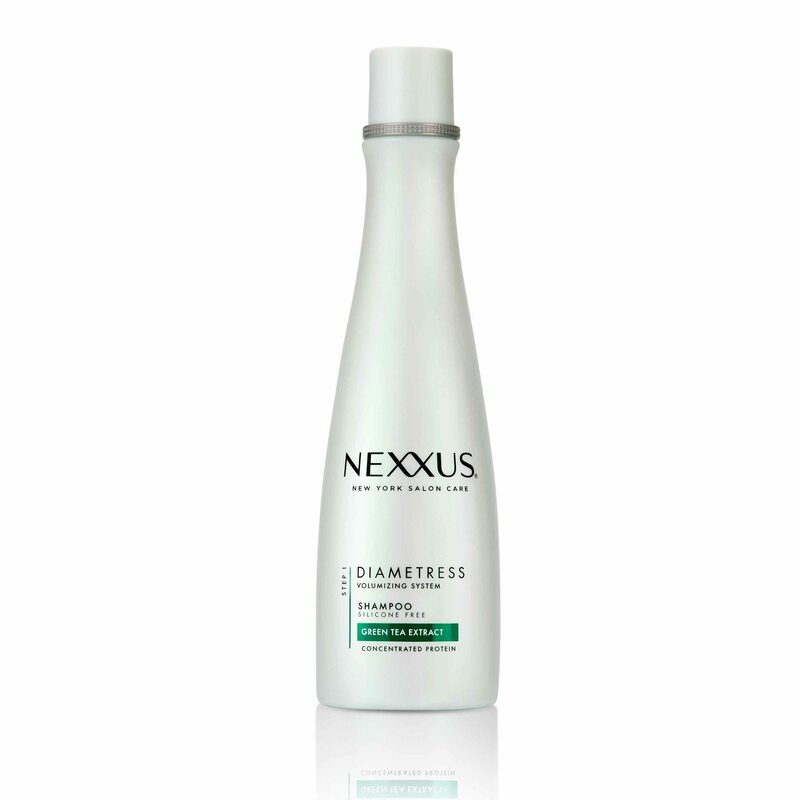 Learn how to do your hair in this one size fits all style. Go in on the texture with these messy side-swept waves. This is easily one of our favorite tutorials for the way it takes a one-size-fits-all approach… because who doesn’t love an easy, messy and textured wavy style? Perfect for the warmer summer months, learn how to style hair in this beautiful mermaid braid. With spring and summer quickly approaching, you’ll want to learn how to nail the mermaid braid. Practice makes perfect with a more intricate style like this, so you’ll want to get started with this trendy mermaid braid while the last bits of snow are still melting. You’ll want to learn this hack ASAP. Take a look at one of our favorite step by step hairstyles. Curling short hair is one of the top challenges we hear women discussing on hair forums and articles. These quick hacks found in this ‘how to curl short hair‘ tutorial will solve this problem once and for all. 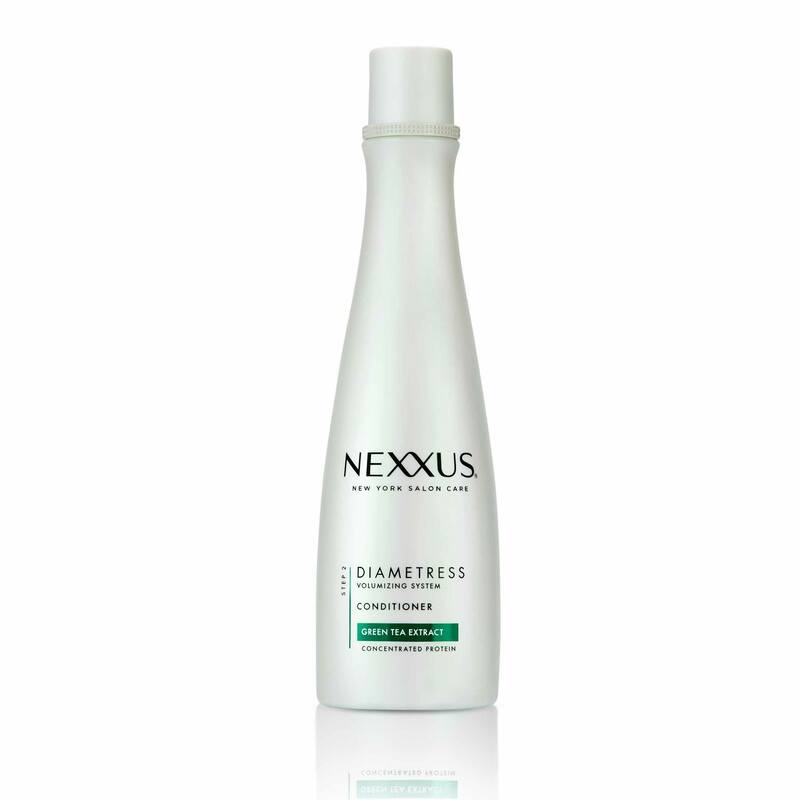 You’ll notice that one of the key factors is swapping out your usual shampoo and conditioner for a lightweight duo like Nexxus Diametress Rebalancing Shampoo and Nexxus Diamtress Restoring Conditioner. Shine on for a night out with your girls, a holiday party, or just a regular Tuesday if you’re feeling really bold. This shimmery glitter hair tutorial is one of those looks you’ll want to have in your hairstyle arsenal, ready to pull out at a moment’s notice. This half-up half-down braided style is chic and intricate and the perfect style for any summer vacation you have planned. Early morning-friendly hairstyles to consider next time you’re in a pinch. If you’re looking for an array of styles to fall back on during your usual morning routine, look no further. 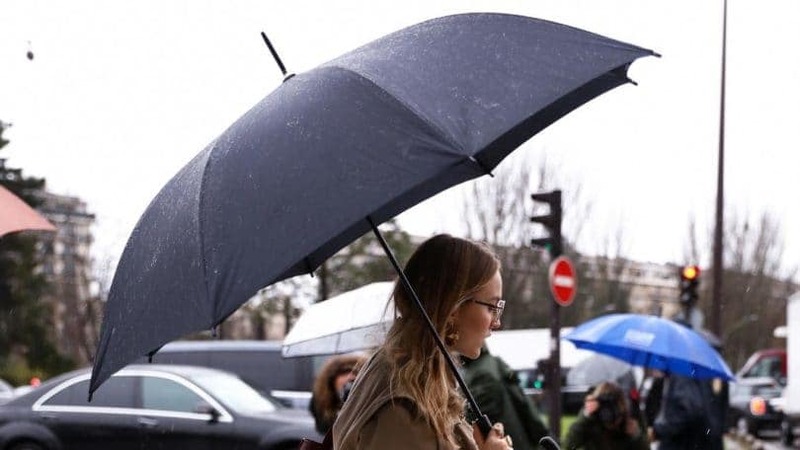 This collection of rainy day looks that don’t comprise style will give you a number of chic hairstyle ideas to depend on. If there’s one thing we know about busy women, it’s that they appreciate time saving hacks that actually work. This collection of 40 hairstyles for busy women is full of just that: 40 hairstyles you can create in 10 minutes or less. Learn how to create a braided ponytail and never worry about how to keep your hair in check during your dance class or workout session again.